Tune into our podcast on iTunes or wherever podcasts are found! 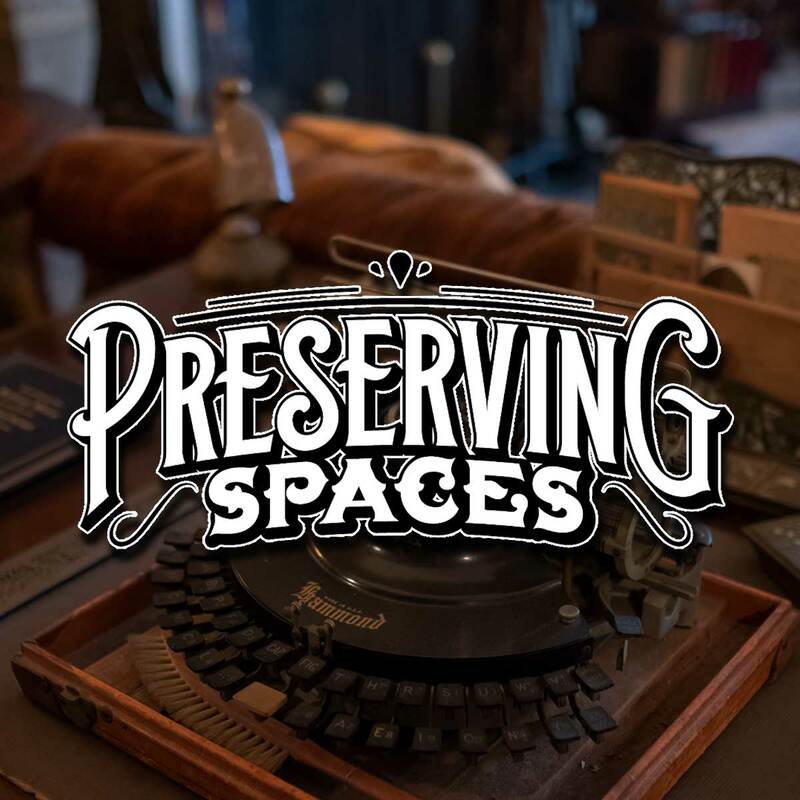 Join Kyle and Zac as we meet historians, and the preservationists behind the sites scanned for Preserving Spaces. In between scans, we muse about history, technology, and everything else. This podcast is complementary to Preserving Spaces, but is also an entity on it’s own. Follow us on our adventure as we learn more about preservation and delve deeper into our task of scanning and preserving Americana! 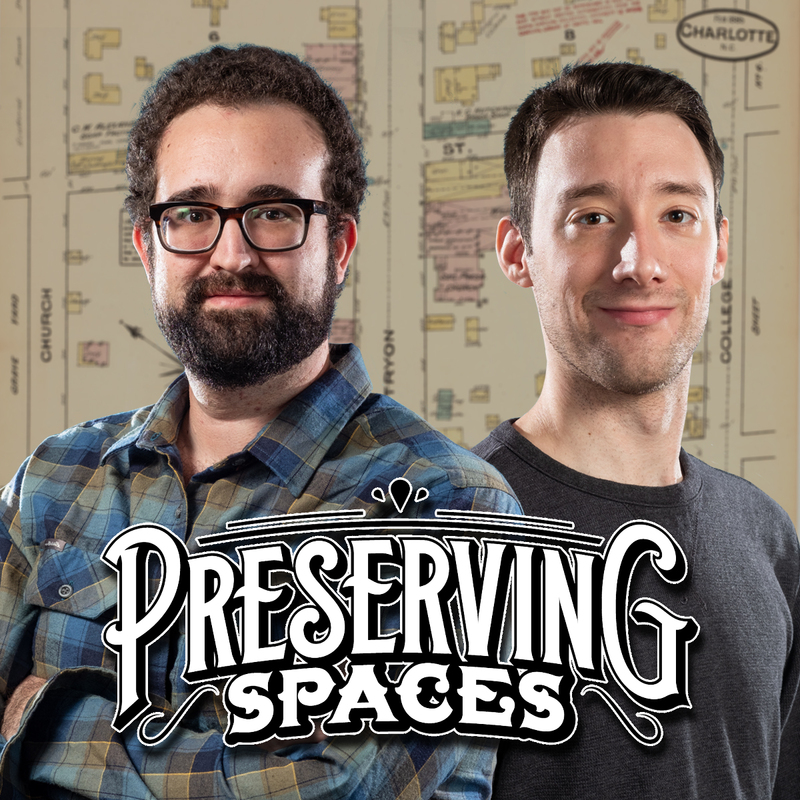 Meet Zac and Kyle, lifelong best friends and hosts of The Preserving Spaces Podcast. Kyle started Preserving Spaces as a passion project and a way to combine everything he loved. 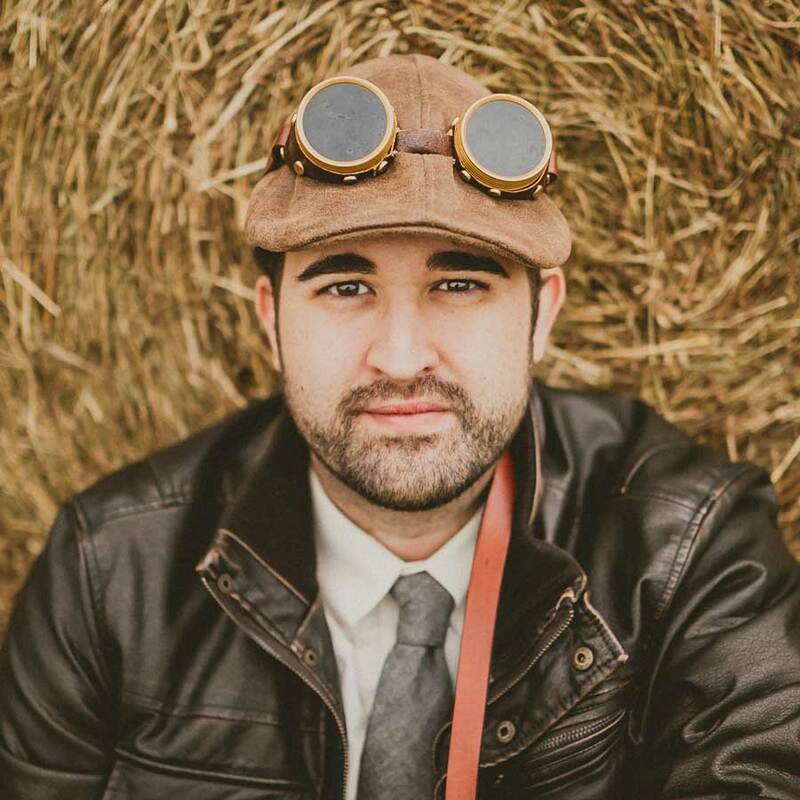 He’s spent more than half his life as a professional photographer and graduate from the University of South Florida in 2009 with a Bachelor’s of Arts in Anthropology. Since then he’s remained a professional photographer and part-time arm chair anthropologist. That’s to say, he’s done little besides read occasional articles pertaining to his degree. It wasn’t until the idea of Preserving Spaces dawned on him that he realized he had an outlet for his three primary interests: photography, technology, and preservation of history. Having a great interest in podcasting only helped to create this show as well, of course! 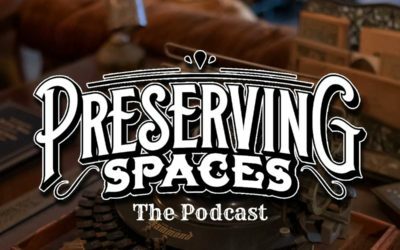 Zac and Kyle have been best friends since elementary school, making Zac the perfect co-host for The Preserving Spaces Podcast. 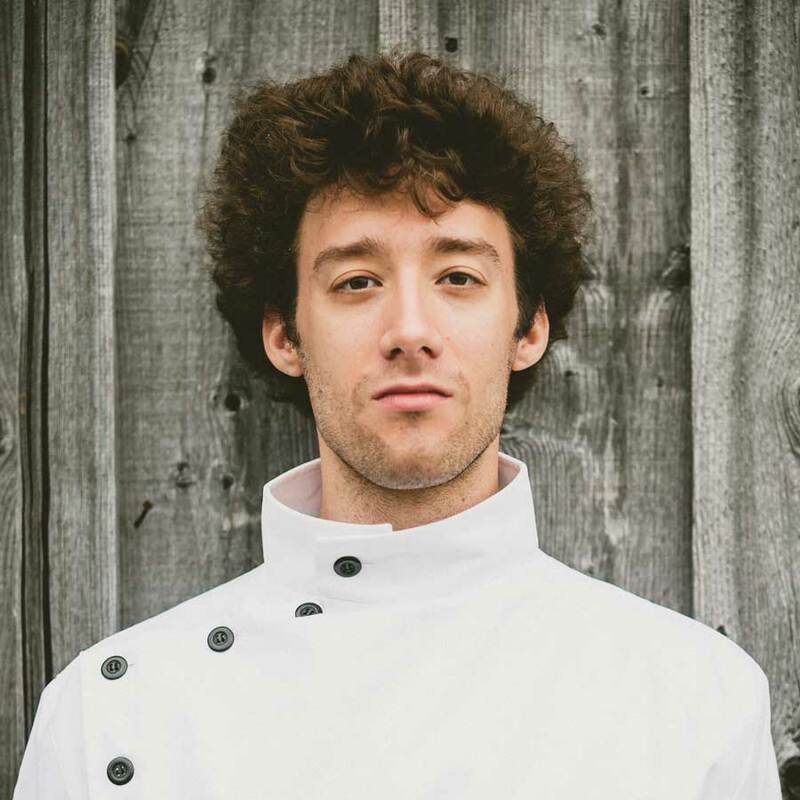 He received his Bachelor’s of Arts in Mass Communications in 2010 from the University of South Florida, and continues to improve his skillset by pursuing a Bachelor’s of Science in Information Technology from Western Governors University. He’s a perfect fit for the podcast because of his love for technology. While Zac doesn’t participate in the scanning and content creation of Preserving Spaces (yet! ), he’s an important part of our podcast! We need help to continue this podcast and the 3dPreservation project as a whole! Learn more about how you can help out! We’re always adding new ways to spread the word and help out! Look… in case you haven’t noticed, we’re not experts. If you are, we’d love to have you on the show to set us straight! Get in touch and we’ll see if we can get you on! Get the word out on our podcast with an advertisement. Your message will live on in our podcast archives for everyone to hear while exploring our backlog of content.